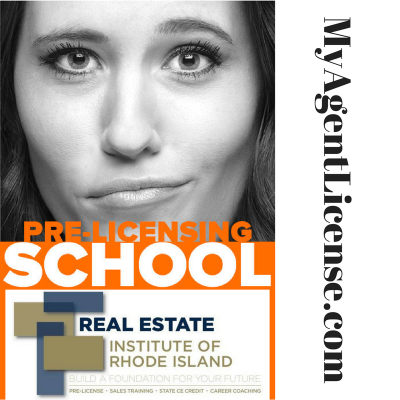 Selling or buying a home in Rhode Island? Contact the real estate leaders for the best representation real estate has to offer.  REMAX Rhode Island Career Scholarships. The real estate leaders REMAX offers comprehensive career education and training for qualified candidates. 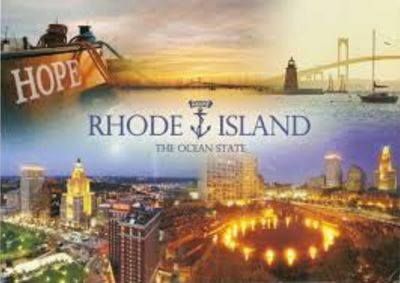 Rhode Island real estate services. RE/MAX 1st Choice brought to our table a level of service and expertise we had not seen in any other agent or company. 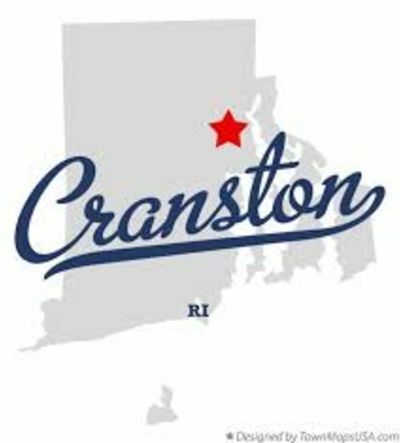 Expert representation for buyers and sellers throughout Rhode Island. "My agent had the patience and commitment to help me understand the different communities throughout Rhode Island"
Most knowledgeable and skilled real estate agents and company in Rhode Island.